These two traveled all the way from the Santa Rosa area to work with me. Makes me feel truly lucky to have such amazing clients that are willing to come to me for their engagement photos. I was so thrilled Emilie had found me and contacted me in regards to her special day. I knew the moment I talked to Emilie over the phone we would be a great match to work with one another for her special day. 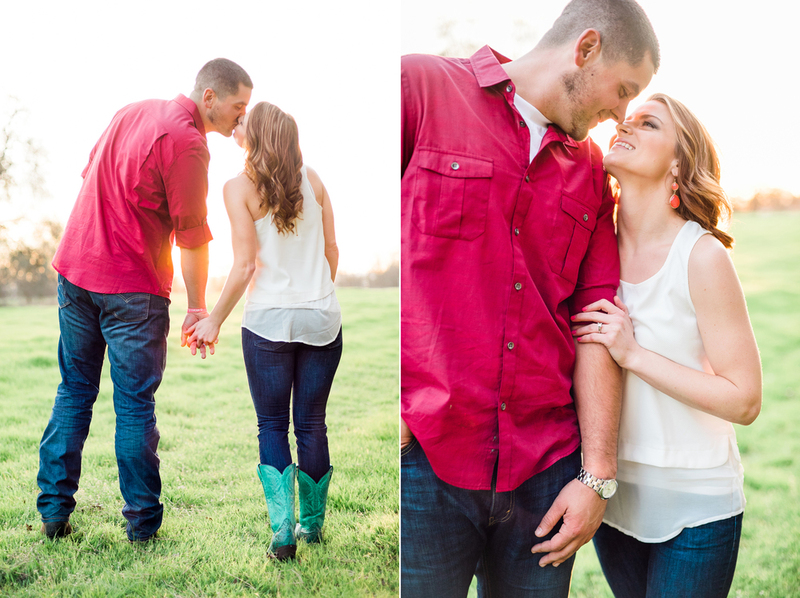 I loved getting to know her and Matt's love story and getting to hang out with the two during the engagement session. They were simply adorable with one another and there were smiles all around. Their love shinned through these portraits of them together! I greatly look forward to their Bodega Bay wedding later this year, its going to be one for the books!